The mission of the Friends of the Sayville Library is to promote, advocate, foster and encourage community support and goodwill for the resources of the Sayville Library. The Friends help provide resources not available through the Library's regular operating budget. Become a member of the Friends of the Sayville Library today. 100% of the proceeds goes directly to the betterment of the Sayville Library. 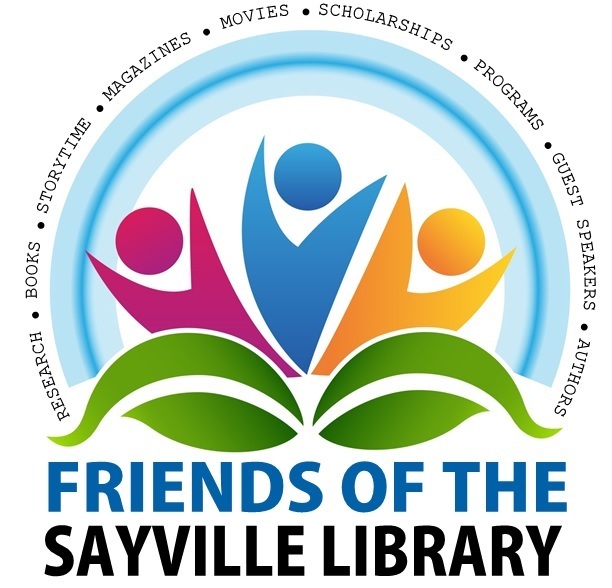 The Friends of the Sayville Library is a Section 501(c) (3) charitable organization. Tax EIN 65-1213479. All donations are deemed tax-deductible absent any limitations on deductibility applicable to a particular taxpayer. No goods or services were provided in exchange for your contribution.